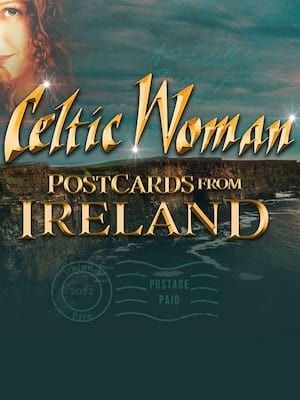 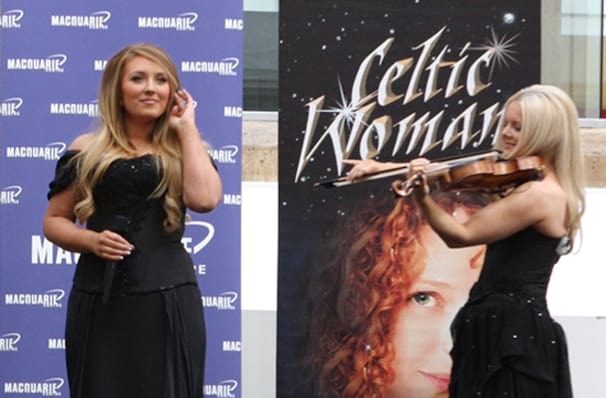 The invincible females of Celtic Woman head out on their Ancient Land tour! 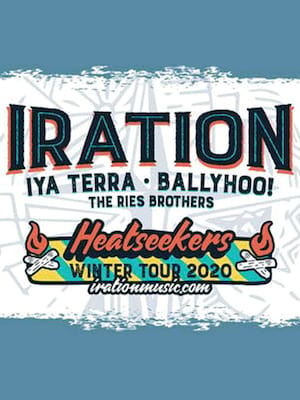 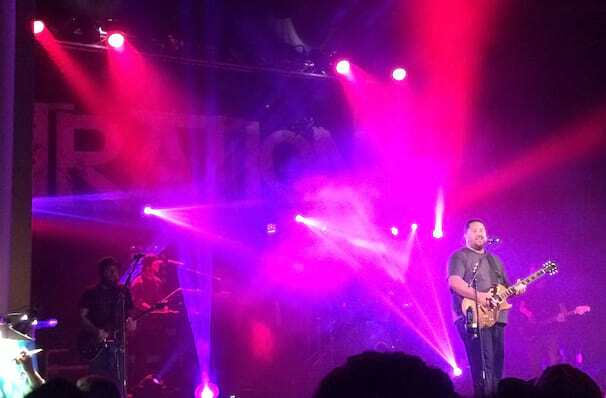 Sun loving Iration head out on tour! 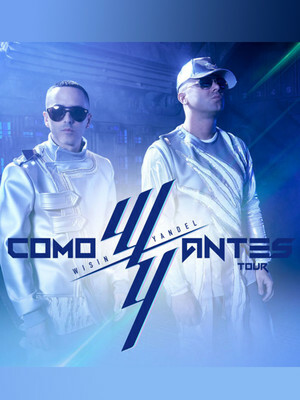 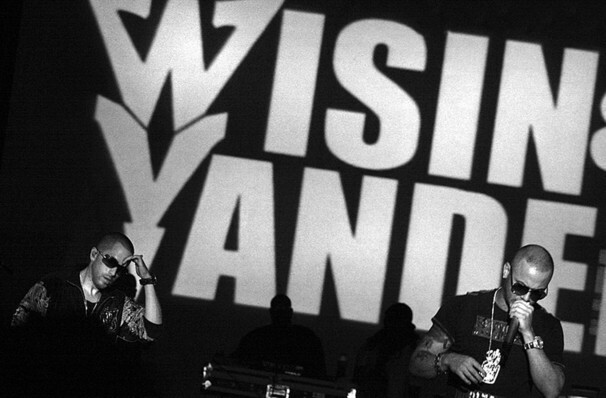 Wisin And Yandel Return In 2019!